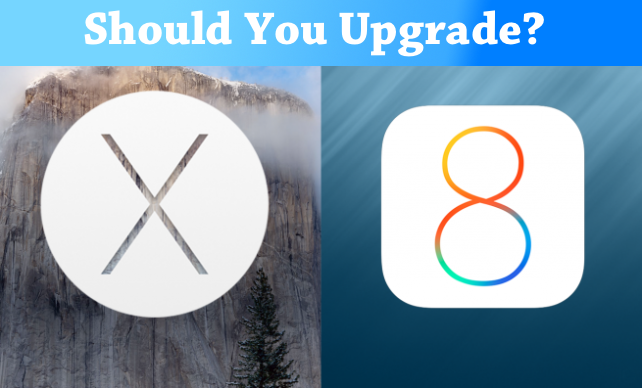 Should You Upgrade To Apple's iOS 8 Beta 3 Or OS X Yosemite Developer Preview 3? Note: This is the third in a series of reports about whether the time is right to upgrade to beta versions of Apple’s two new operating systems, iOS 8 and OS X Yosemite. We’ll publish a new report soon after the release of each update. 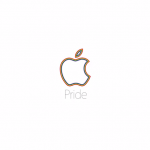 On Monday, Apple launched iOS 8 beta 3 and OS X Yosemite Developer Preview 3. It will be a few months before final versions become available to the general public. When will that be? If recent history is any indication, expect both new operating systems to arrive in September or October. In the case of iOS 8, it should drop right before Apple releases the so-called “iPhone 6.” Last year, Apple released six iOS 7 betas before launching the GM, or gold master edition. One year earlier, iOS 6 went through four betas before the GM was handed to developers. The longest development process for an iOS release occurred in 2011 with iOS 5. That year, there were seven betas followed by the GM. Do you really want the iOS 8 beta? Apple doesn’t want non-developers to use iOS betas. Nonetheless, it happens. If you’re planning on updating to iOS 8, we continue to suggest holding off. We found iOS 8 beta 3 much more stable than past versions. Unfortunately, the update still isn't ready for installation on devices used everyday. We’re getting very close to the release of iOS 8 beta 4. 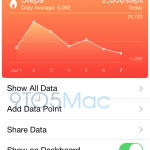 Using iOS 7 and iOS 6 as benchmarks, the fourth beta should arrive sometime between July 21 and July 28. This year, Apple launched an OS X Beta Program. Limited to the first 1 million registered, this is a great way for non-developers to take a look at Apple’s latest Mac software, OS X Yosemite. OS X Yosemite Preview 3 isn't perfect, but it is stable enough for installation on your everyday Mac. Therefore, for the first time, we are encouraging non-developers to sign up for the new beta program, and begin to experience OS X 10.10. For more on this program, click here. We’ll continue to follow all of the developments with iOS 8 and OS X Yosemite in the coming weeks and months. In the meantime, see: What's New In iOS 8 Beta 3?